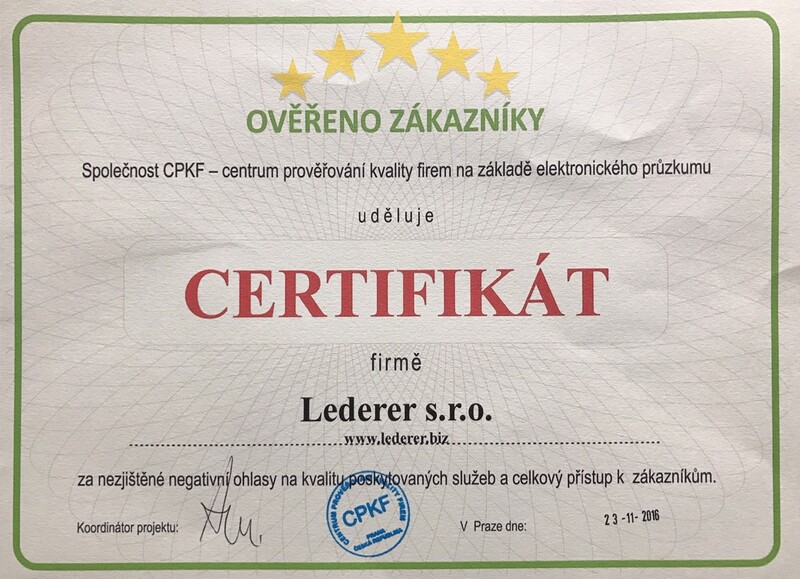 Company was founded in 1993 as a genuinely Czech company and was running its business activities on the basis of Trade licence, with no foreign participation whatsoever. The focus was on providing comprehensive services in the area of cleaning and other related spheres of activities. Though initially the Company´s sphere of activities would largely cover Northern Bohemia, since 1998 it has been offering and providing services throughout the Czech Republic. 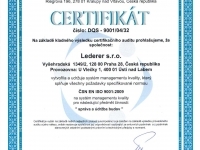 In early 2003, the Company had transformed into a limited liability company (PLC) yet has remained a genuinely Czech establishment. The aim of the transformation was to ensure the possibly most comprehensive offer of services. Services offered by the company provide both one-shot and long-term activities, with a variety of discounts and benefits offered to long-term clients. 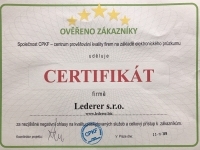 The staff engaged in the provision of the services are exclusively in an employment relationship with the Company, and are solely citizens of the Czech Republic, enjoying an unblemished reputation. 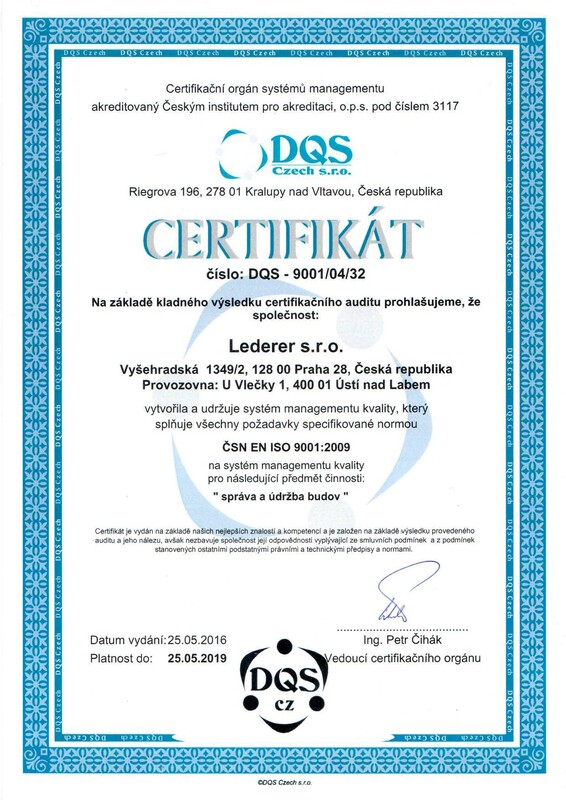 Since June 2004, the Company has been the holder of ČSN EN ISO 9001 certificate. Photos of cars from our fleet. Photos from events that we sponsored. Copyright 2007 - 2017 Lederer s. r. o., All rights reserved.